Volvo Cars San Diego has represented the Volvo brand of cars, wagons, crossovers and sport utilities in San Diego since 1976. Over the last few years our name has changed from San Diego Volvo to Volvo Cars San Diego to better describe our business selling and servicing Volvo Cars. Our team of Volvo professionals are trained to demonstrate the benefits of our XC90, XC60, XC40, S90, V90, S60 and V60 models. We are a full-service retailer authorized to sell, lease, service and repair your Volvo under the provisions of the Volvo warranty. We look forward to serving you and your family at Volvo Cars San Diego. We are committed to your excellent experience in our modern showroom and recently renovated Service Center. Visit us today online or in Kearny Mesa in the heart of San Diego. 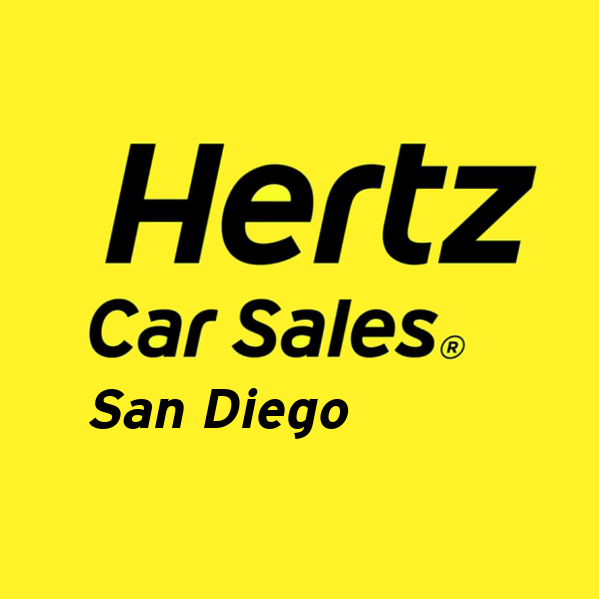 Visit Hertz Car Sales San Diego for used cars. 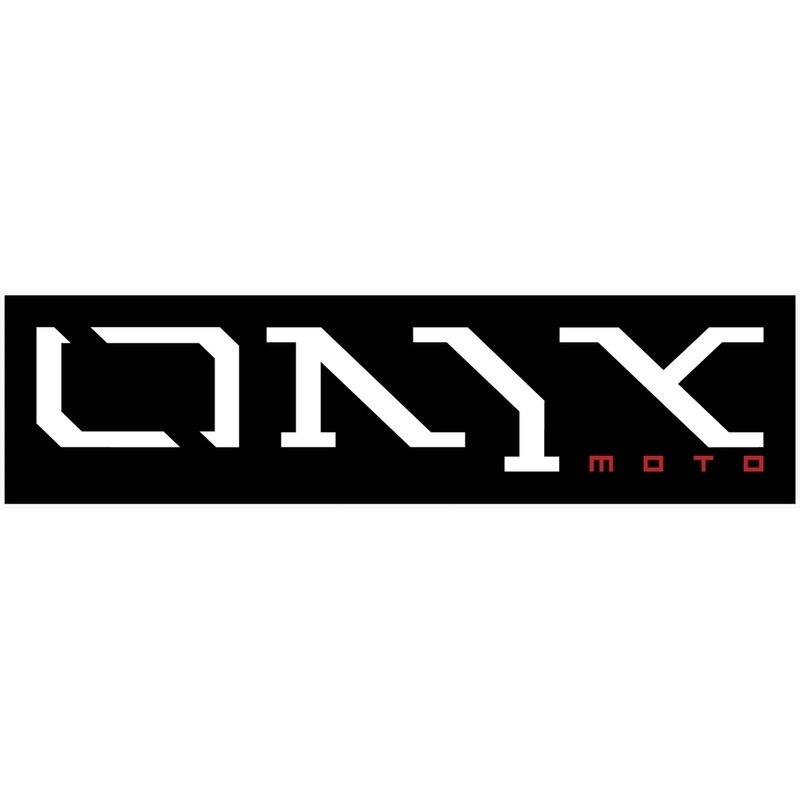 Stop in today for high end used motorcycles!